Hilary Duff Changes Up Her Hair When She is ‘Bored’! Hilary Duff loves to change up her hair…never too drastic though…no short cuts, but tons of color. Hilary confessed that her constant hair changes are due to boredom! I loved her ombre look the best! 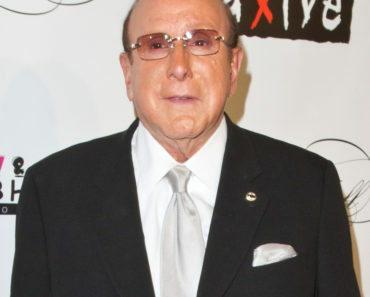 Clive Davis Reveals He Is Bisexual in New Biography! Teresa Giudice: I Don’t Hold Grudges! Lindsay Lohan Wants to do Her Community Service Now! Candice Swanepoel Naked for Vogue Brazil!